Pioneering research into the mechanisms controlling gene activity in the brain could hold the key to understanding Alzheimer's disease and might help identify effective treatments in the future. The researchers studied a type of epigenetic modification called histone acetylation that marks regions of the genome that are active. In cells, DNA is packaged by structures called histones which can be modified to control gene activity. The team quantified levels of histone acetylation across the genome using brain tissue from deceased patients with and without Alzheimer's disease. Both increases and decreases in histone acetylation were found across regions of the genome, identifying genes involved in Alzheimer's disease. 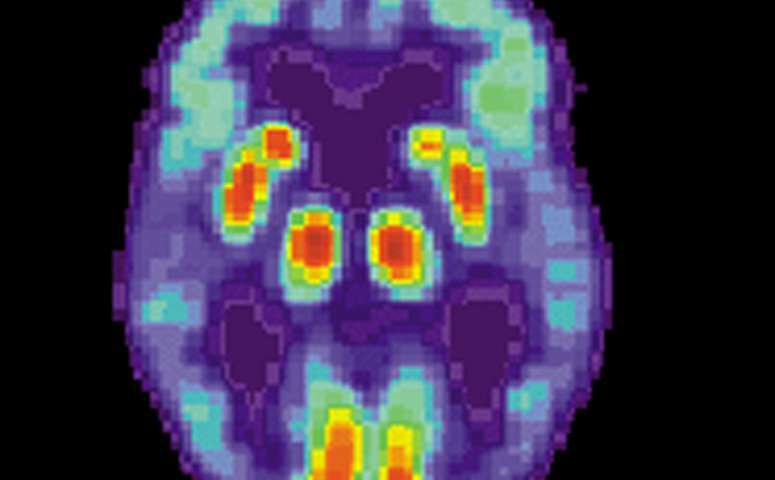 Strikingly, they found differences in regulatory regions controlling the expression of both amyloid and tau, two proteins known to be involved in the pathology of Alzheimer's disease. This research is the first genome-wide study to investigate histone acetylation in Alzheimer's disease, and provides a framework for studying histone modification studies in other diseases affecting the brain. Professor Jonathan Mill, who co-led the study, of the University of Exeter Medical School said: "Our study provides compelling evidence for widespread changes in histone acetylation in Alzheimer's disease. Although more work is needed to explore whether altered histone acetylation is a cause or a result of the condition, it is interesting that drugs modifying histone acetylation are among the most promising new treatments for Alzheimer's disease." Fellow co-lead Professor Leonard Schalkwyk, from the School of Biological Sciences at the University of Essex, said: "Alzheimer's affects millions of lives and has been extensively studied but we still haven't got to the bottom of why and how it happens. This is our second large-scale study on the chromosomes of the most-affected parts of the brain, to find different epigenetic differences in how genes are expressed in Alzheimer's disease compared to an unaffected brain. This is helping to tie different strands of our understanding of the disease together." Dr. Sarah Marzi, from King's College London and Queen Mary University of London, who was part of the research team added: "Changes influencing the activity of many genes were found to be robustly associated with the pathological hallmarks of Alzheimer's disease. Interestingly, our results suggest there are common mechanisms both hereditary and isolated forms of this terrible illness." The paper, A histone acetylome-wide association study of Alzheimer's disease: neuropathology-associated regulatory variation in the human entorhinal cortex, is published in Nature Neuroscience.